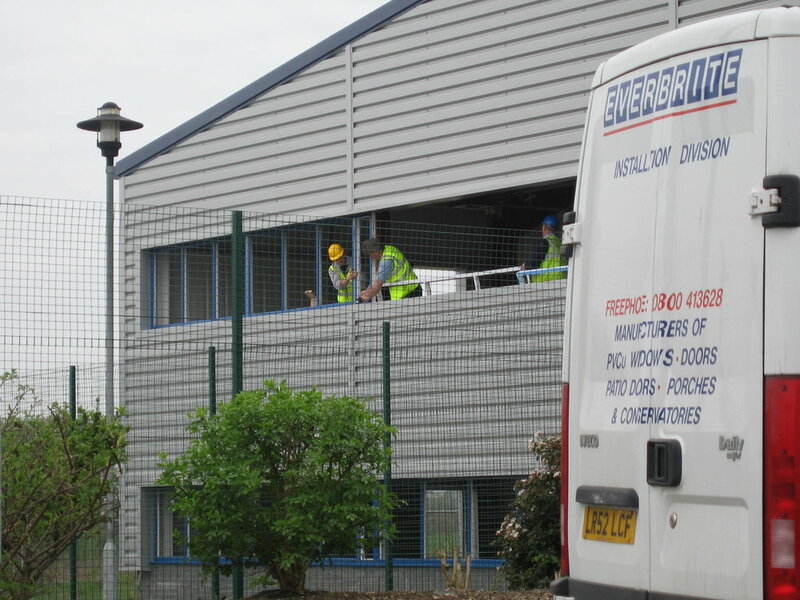 At Everbrite we are constantly looking to grow our team in all areas of our company. From our factory floor through to our installation department we know the importance of having the right team members in place. We proactively train our staff at all levels and also recruit fully experienced staff. Why not take a look below at our current vacancies and give us a call if you would like to discuss joining us. Window and door fabricators wanted with or without experience, full training given…. Experienced window, door and conservatory installers required…. Window fitters mate required with full training to experienced fitters level…. Experienced sales staff for both trade and retail sales…. Office juniors through to heads of department all with full training…. Looking to join a growing team in sales then look no more….